The bond between the Gryphon Lords and their gryphons is unexcelled, forming a steady unity. 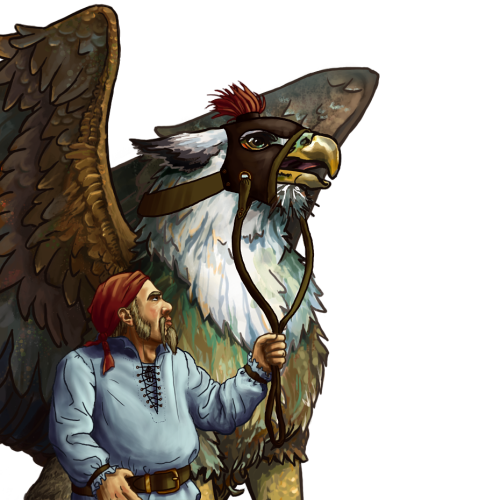 Being enchanted with runic armor, these gryphons are able to reach the sky with ease. Once atop the clouds themselves, the Gryphon Thunderlords cast appalling lightning strikes to decimate and demoralize their foes.